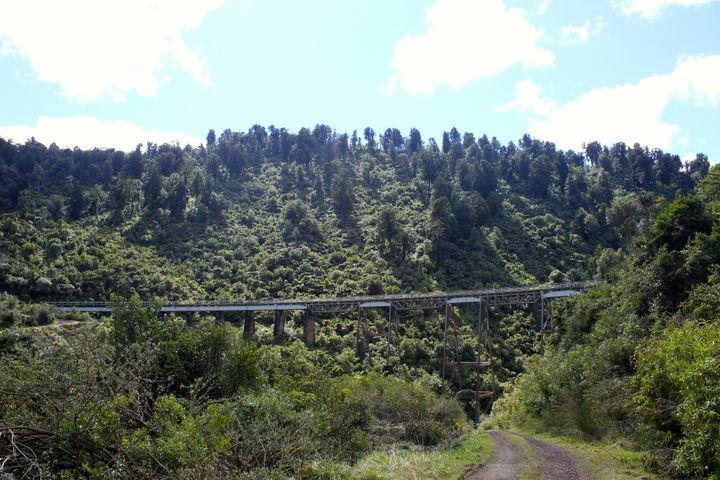 Take a Forgotten World Adventures tour and see the heritage railway that is considered a great engineering feat for New Zealand. Find out more here. With the weather warming up, it's a good time to try these Tongariro walking tracks. 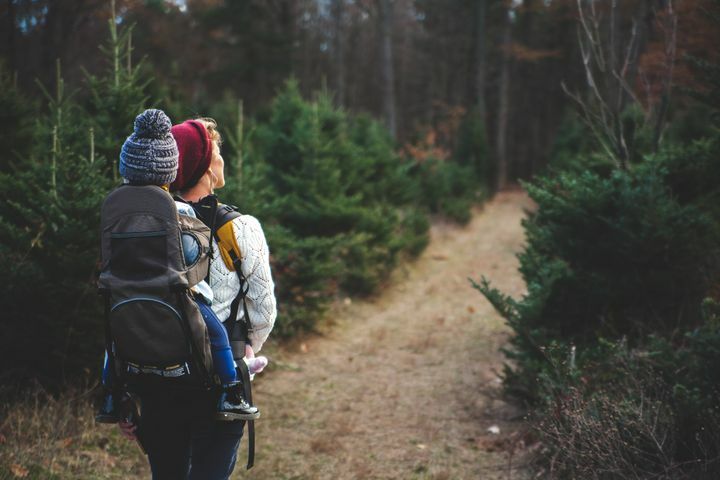 See the best of the region on foot. Find out more here.